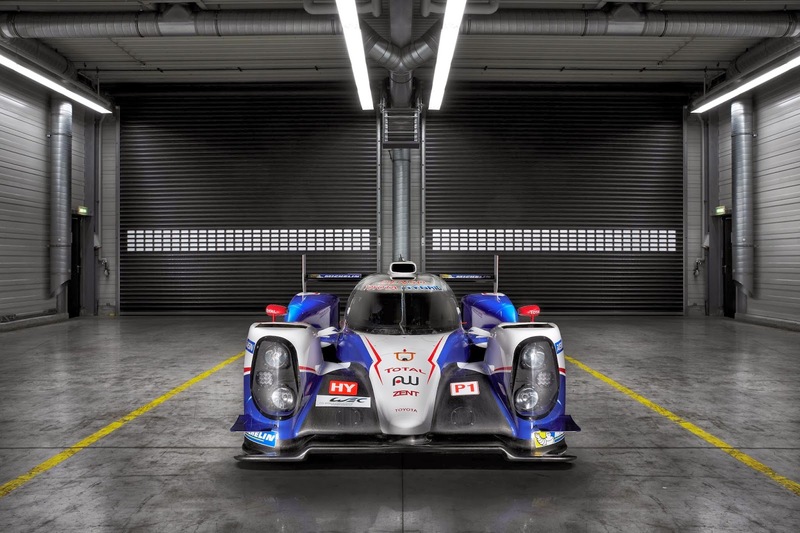 Speedmonkey was created after I came back from a trip to Le Mans 2012, got home and wrote up my account of the trip. Once the ball had started rolling it never stopped. 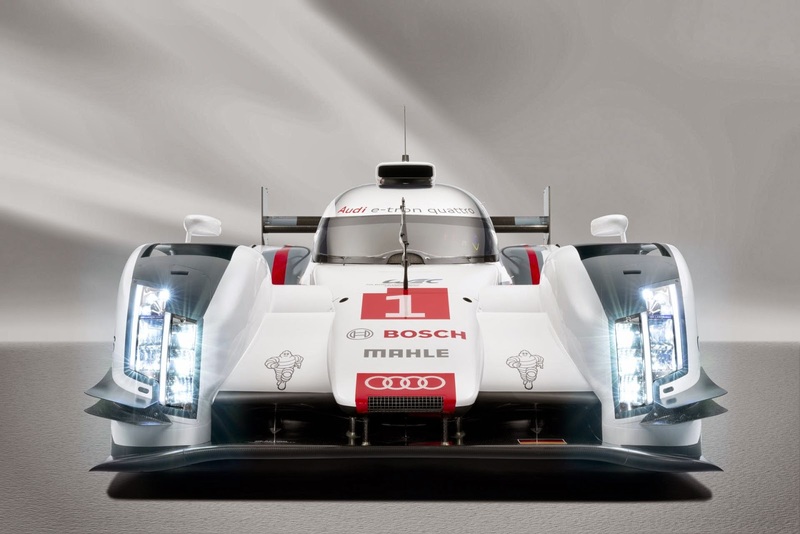 The 2014 24 Hours of Le Mans starts on 14 June. 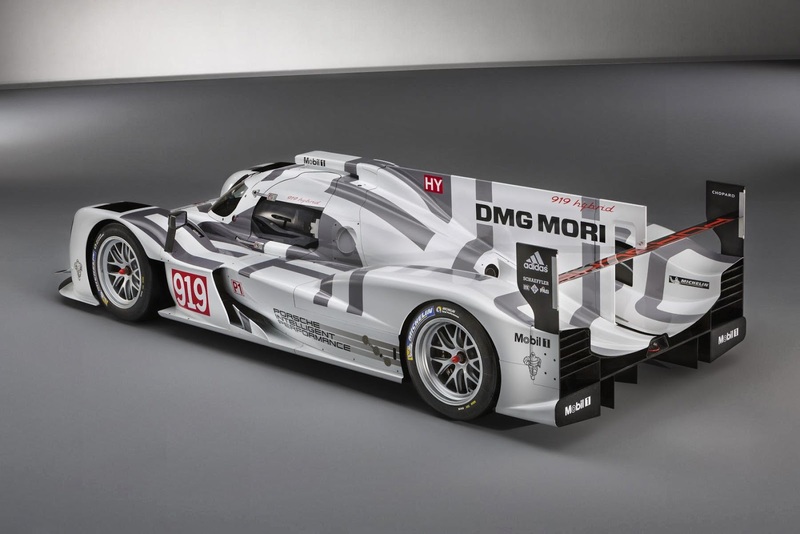 Here's a quick look at the main contenders in LMP1 - with lots of photos. 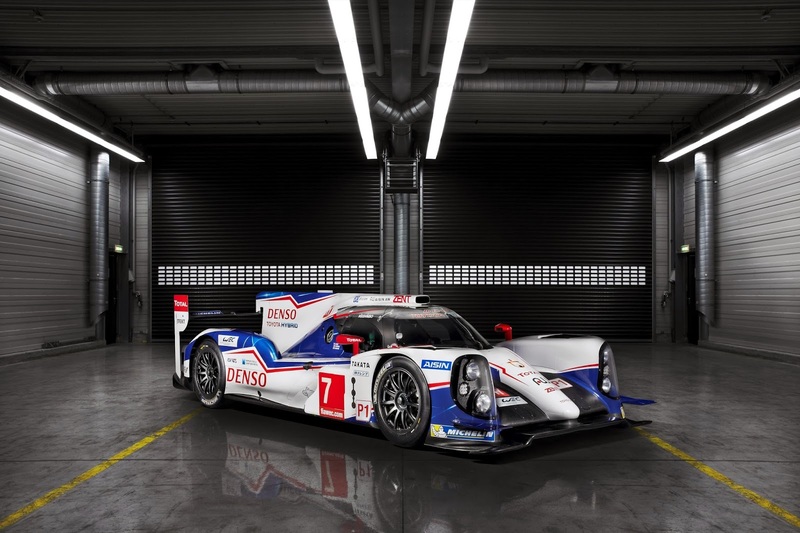 The Toyota is powered by a 513bhp 3.7 litre V8 and a 473bhp electric motor. 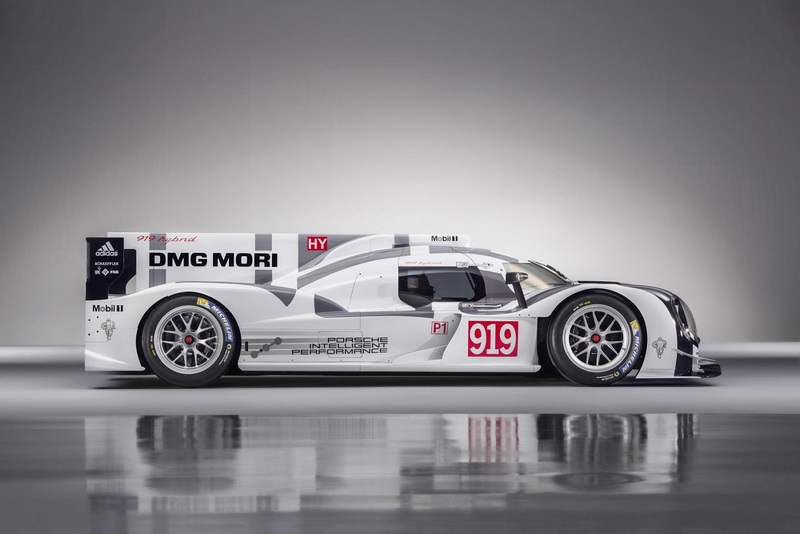 The combined power from its hybrid system is a stonking 986bhp. 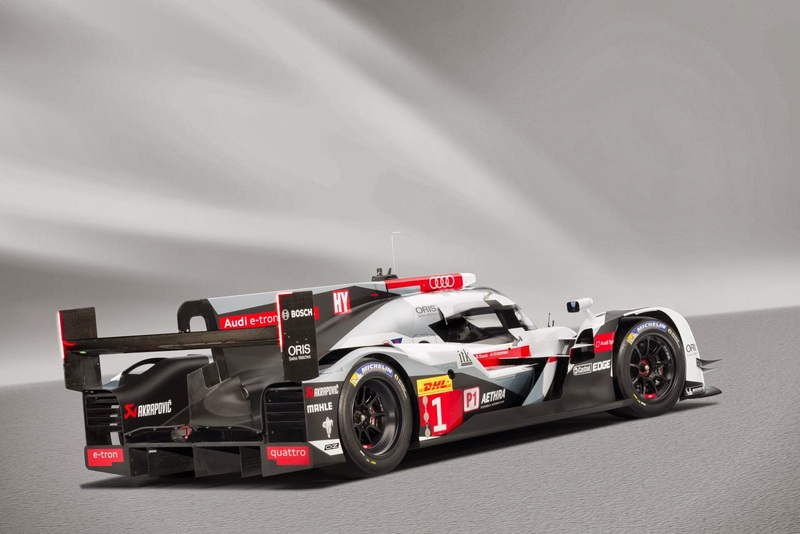 Despite this enormous power LMP1 cars will have to use 25% less fuel in WEC races in 2014, including Le Mans. It looks pretty unusual too. 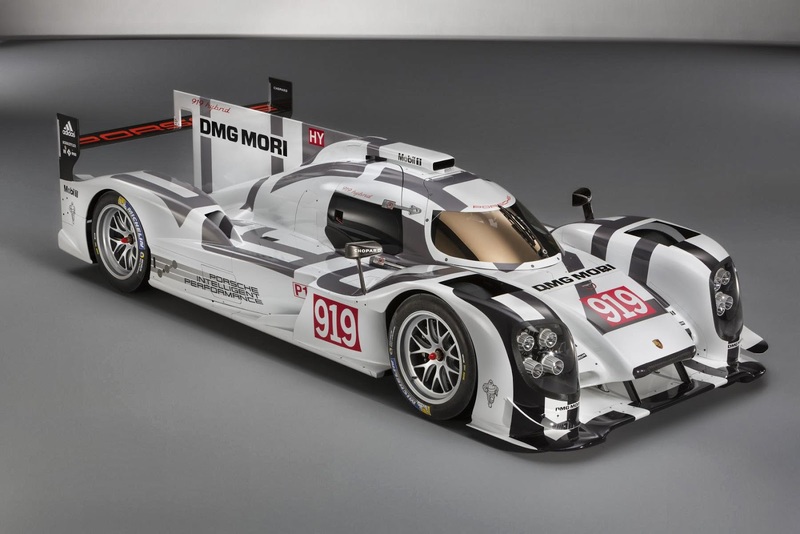 Porsche's Le Mans racer adopts a lighter, more efficient stance than Toyotas. The engine is a 2 litre V4 which revs to 9,000rpm. 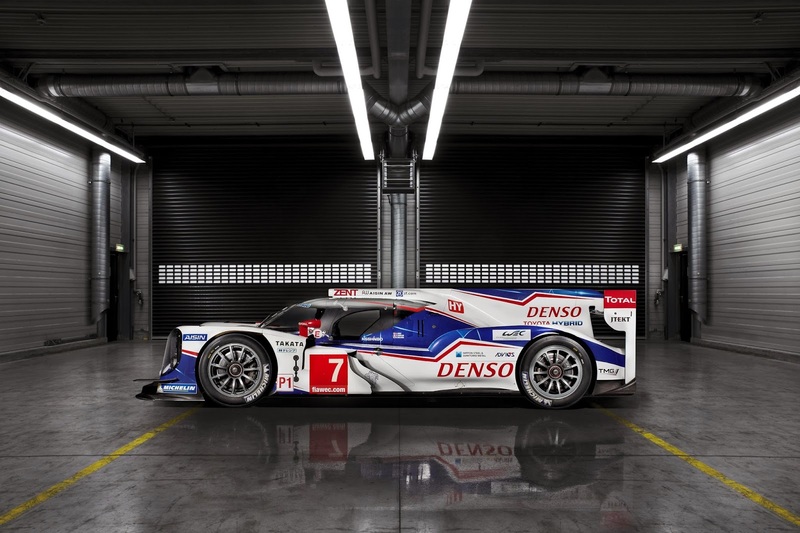 It's also got two hybrid systems - one driven by the front axle and one from the exhaust gases. 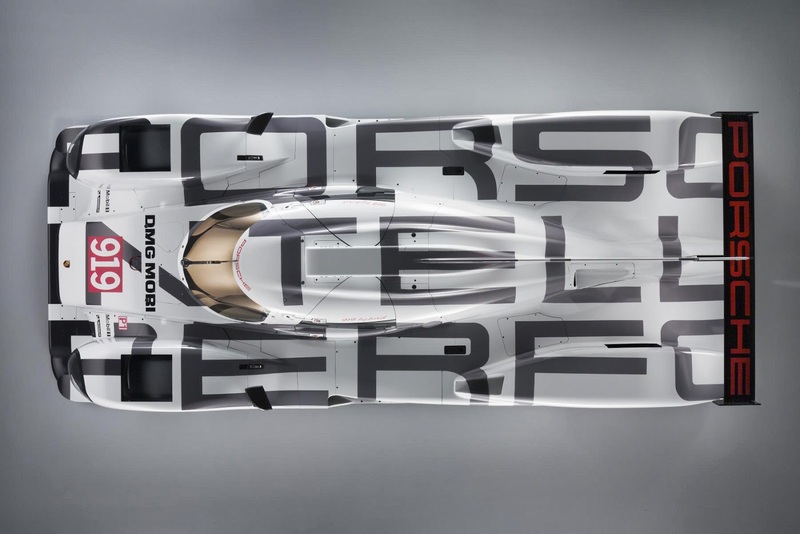 The 919 weighs only 870kg. 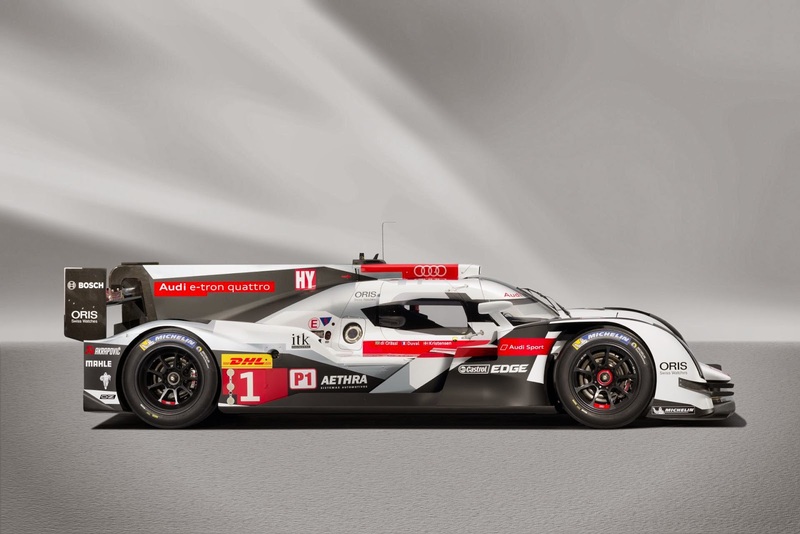 Le Mans differs from F1 in its variety. 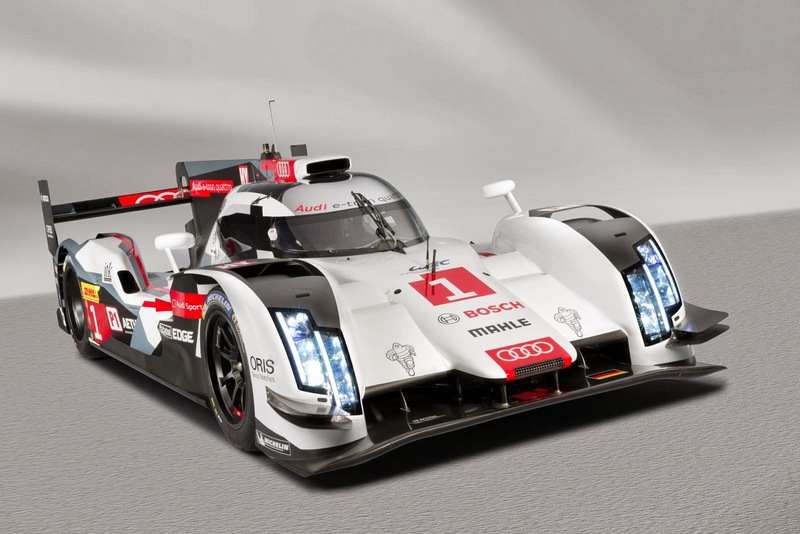 Whereas Porsche and Toyota are using petrol engines, with hybrid systems, the Audi's engine is a 4 litre V6 turbo diesel. 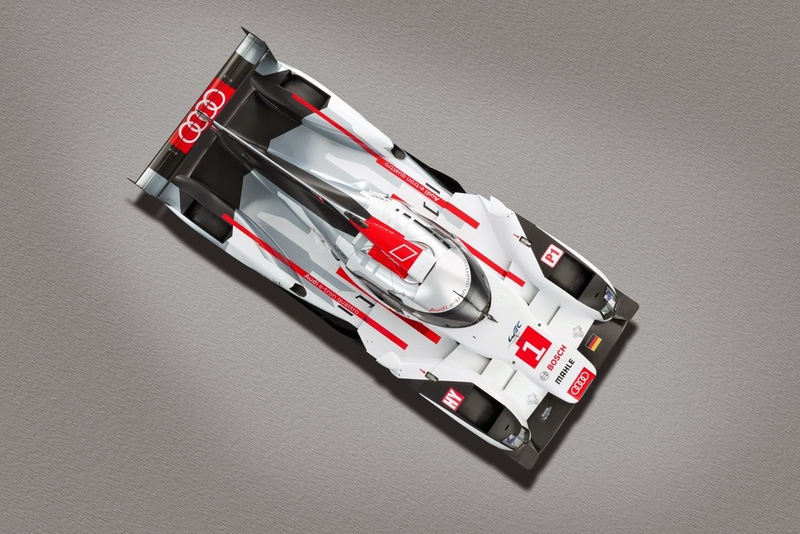 The R18's electric motor harvests energy exclusively from the front axle.